There is a process that must be followed as you navigate through a personal injury lawsuit. 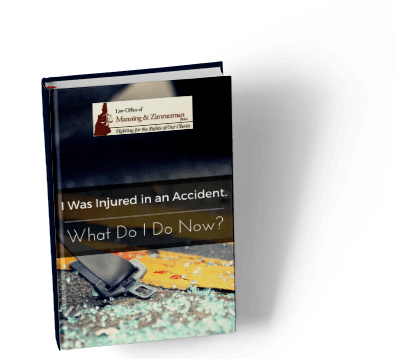 At times it can be frustrating, and you may wonder if there is any way to expedite the matter, including reaching out to the insurance adjusters in the case to reach a settlement. It is very important to understand that doing so could be the most detrimental thing you could do to the value of your case. You may see the issues in your claim clearly, and honestly believe that all parties involved wish to reach a fair settlement. In fact, insurance is a business; profits are made by denying liability and offering low settlements. Every word you say to an adjuster could be used against you. Secondly, if you have retained the Manchester law firm of Manning & Zimmerman PLLC, by law, the insurance company adjuster is not supposed to speak with you. All communications must be made with your attorney. Conventional wisdom suggests that since you have paid your premiums on time for years, your insurance company will take care of you now that you have filed a claim. Unfortunately, that may or may not be true. Remember, insurance is a business. 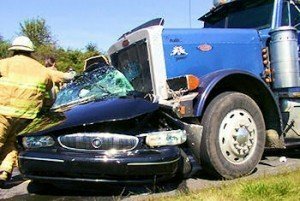 There may be some reason to speak with your own carrier if, for example, you have medical payment coverage that is paying some of your medicals or you are filing an uninsured or underinsured motorist claim. Even in those circumstances, however, you should speak with an attorney at the Manchester law firm of Manning & Zimmerman PLLC about the propriety of doing so and for a thorough understanding of your options. Patience as your personal injury claim runs its course can be difficult. For questions at any stage of your claim, call the Law Office of Manning & Zimmerman PLLC, a Manchester law firm, at (603) 624-7200.